In 2005, Bolivians elected their first indigenous president, Evo Morales. Ushering in a new “democratic cultural revolution,” Morales promised to overturn neoliberalism and inaugurate a new decolonized society. In this perceptive new book, Nancy Postero examines the successes and failures that have followed in the ten years since Morales’s election. While the Morales government has made many changes that have benefited Bolivia’s majority indigenous population, it has also consolidated power and reinforced extractivist development models. In the process, indigeneity has been transformed from a site of emancipatory politics to a site of liberal nation-state building. 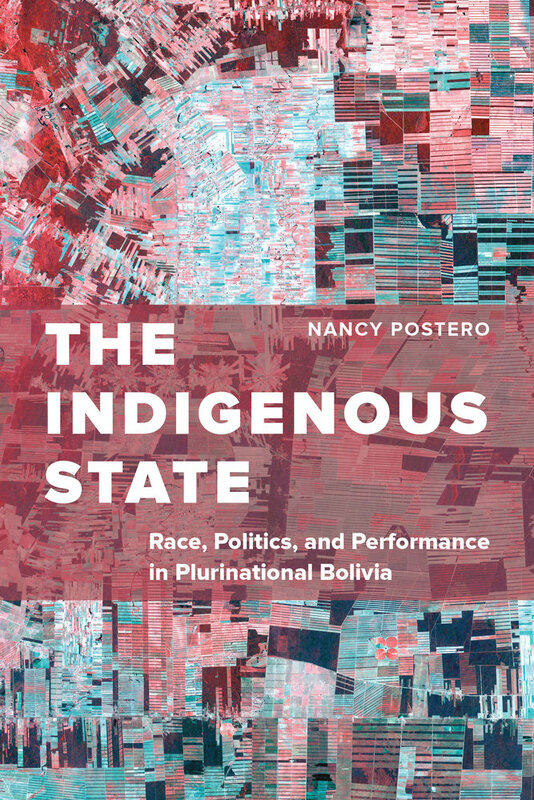 By carefully tracing the political origins and practices of decolonization among activists, government administrators, and ordinary citizens, Postero makes an important contribution to our understanding of the meaning and impact of Bolivia’s indigenous state. 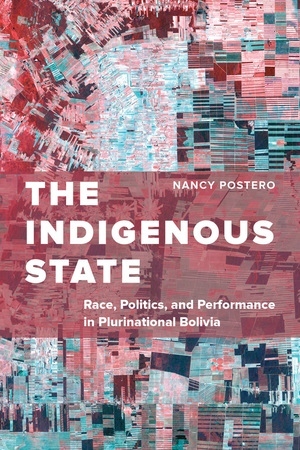 Nancy Postero is Associate Professor of Anthropology at the University of California, San Diego. She is the author of Now We Are Citizens: Indigenous Politics in Post-Multicultural Bolivia.